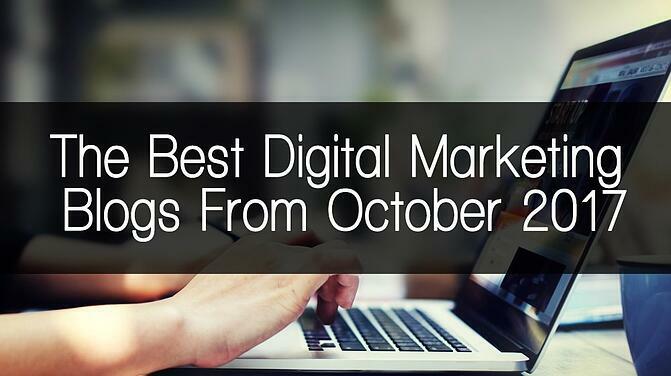 The Best Digital Marketing Blogs From October 2017! Every month, our team goes through hundreds of digital marketing blogs, across a plethora of topics, and share some of the insight we gained by presenting you our most favorite articles from the month. Did we miss one? Make sure to leave us a comment below! In the digital marketing world, the ultimate goal of a blog is to generate revenue. In this post by Ashley Stahl, she shares whether or not it’s possible to turn your blog into cash. Trends can show you the progression of a potential market, whether it’s in finance or even marketing. In this post by Loren Baker, the expert shares Five Trends To Consider In Your New SEO Strategies. 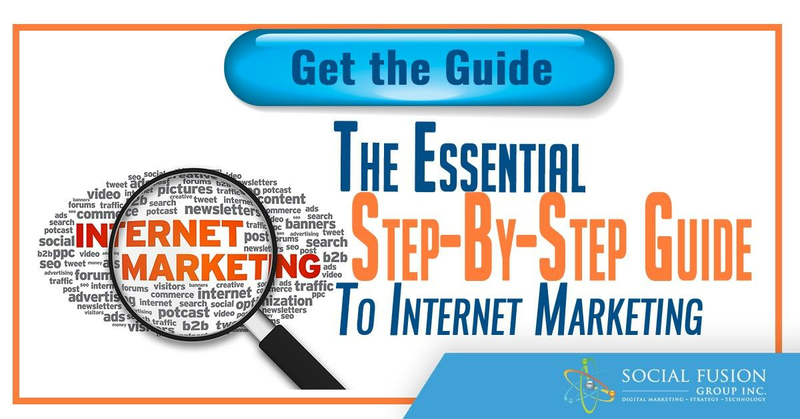 Search engine optimization isn’t a “one and done” method. There are tons of factors you have to consider. In this post, Andre Dennis shares his strategy and how to grow visits by 300% in one year. Checklists give an overview of all your efforts on one sheet, so to speak. This SEO checklist by Irina Weber helps your maintain all your external SEO promotion. Did it help you? Leave us a comment! SEO isn’t a task that can be tackled by anyone. Do you think you’re cut out for it? Here are 7 Top Skills You Need to Be Good at SEO. It’s hard to believe that 2017 is almost coming to an end. So what’s going to be the latest trend in 2018 and how will it impact us? Guy Sheetrit shares the insight here. Struggling with social media marketing? You’re not the only one. Learn from the mistakes of this professional and how to avoid them when it comes to marketing on social media. Mistake 3, lack of budget. 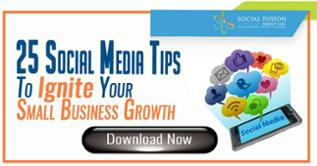 David Pride shares this tip and more on his latest post, 6 Mistakes To Avoid With Your Social Media Marketing. They say the best and easiest way to learn is mimicking an expert. In this context, an expert is defined as an influencer. Did you know these elite social media pros do these 5 things? Click to learn more. Well what if the expert we just talked about was a teenager? Meet this 14-year-old founder who explains how to market to his demographic on social media. Don’t sleep on link building! In this post by Aleh Barysevich, the expert shares top tactics and strategist for link building on social media. You can check out his post here! Do you own an ecommerce business online? Maybe you market for one? Here are 5 key things to know about email marketing. Are your emails marketing efforts not working? You might be doing one of these things wrong… Check out this article posted on Entrepreneur that can help! Is your CRM not cutting it for email marketing? This expert shares the 5 Best Email Marketing Services for Small Businesses. The way to measure any of your marketing efforts is to view the ROI. A lot of marketers struggle to develop this from email funnels. In this post by Steve Olenski, the expert explains why your marketing channel might be broken. As Rustin says in this post, “If your business isn’t taking advantage of the holiday season by sending out holiday-themed emails that drive sales, you’re leaving money on the table. Learn how to write an effective holiday marketing email in this article. Webinars are a great way to hit the pain, need, or interest of your intended target audience. In this post, learn how to run a successful lead generation webinar. We’ve all read posts about businesses generating hundreds of leads per week, but none of them have really explained how they did it. In this post by Mike Allton, the expert shares 3 Steps To Gain Hundreds Of New Subscribers With A Lead Generation Machine.